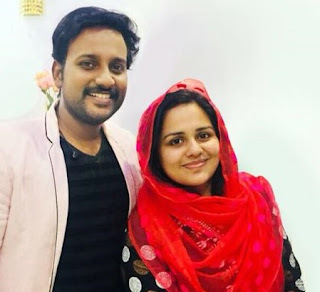 Surya TV serial Shaneeswaran Cast, characters, story, details are provided. 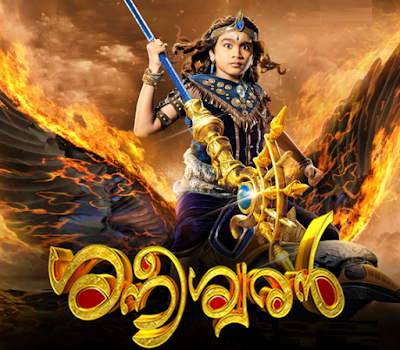 Malayalam entertainment channel Surya TV launched new devotional serial Shaneeswaran. The new TV series was launched on Surya TV on 19th June 2017 and is telecasted every Monday to Friday at 8:30 PM. Story: Shaneeswaran is the malayalam dubbed version of colors TV serial Shani aka Karmabhaldada Shani. The devotional drama narrates the untold stories of God Shani, known for his wrath. The three gods, Vishu, Shiva and Brahma are the mentors of Shani Dev. The birth and life of shani is depicted in this TV show. The Shani serial is produced by Siddarth Kumar Tewary for Swasthik Pictures. 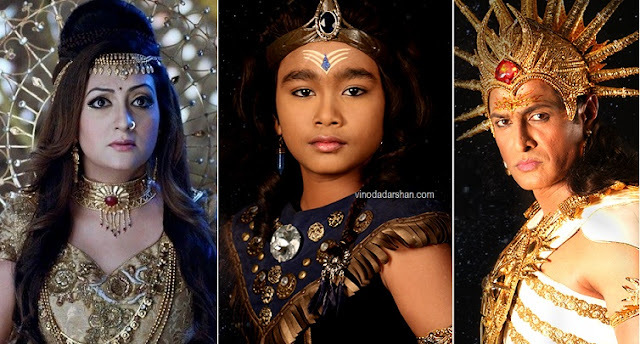 Hero name: Kartikey Malviya is the name of the child actor who plays the role of young Shani in this historic epic drama based on puranas . Other actors are Devish Ahuja, Salil Ankola, Juhi Parmar, Diwakar Pundir, Tarun Khanna, Amar Deep Garg, Kunal Bakshi, Tinu Verma . The detailed cast and crew of Shani are given below. Launch Date -19 June 2017.